Simple recipes and fantastic food for a healthy way of life. Created with busy people in mind, Deliciously Ella Every Day features more than 100 easy, healthy plant-based recipes designed to fit into today’s hectic lifestyles. 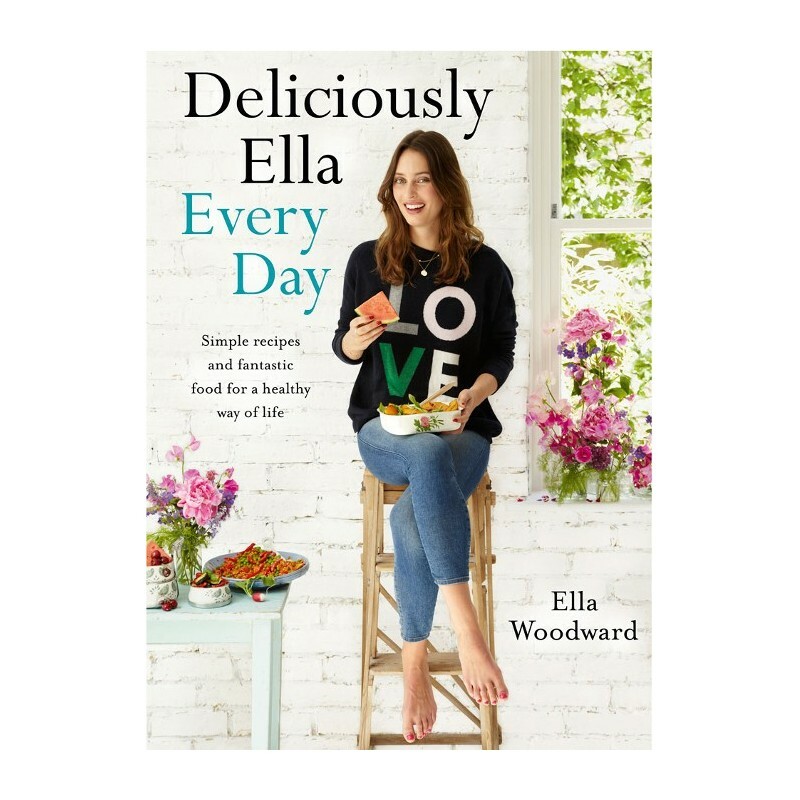 The new book by the record-breaking bestselling author of Deliciously Ella! Buying this product = 47 Reward points for Members. Your cart will total 47 points = voucher of $2.35. Not a Member? Join at checkout to claim these points. The Deliciously Ella way of eating isn’t about following a diet, it’s about enjoying delicious, natural food to help you look and feel your best. 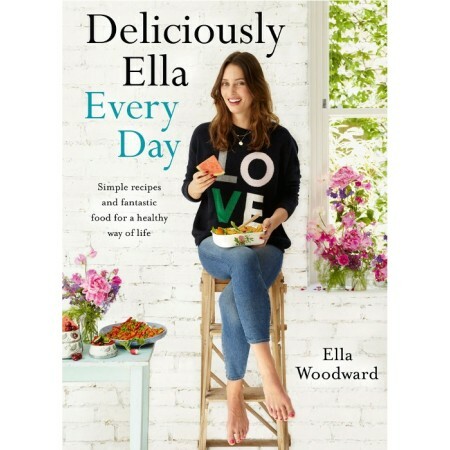 Ella’s much-awaited second book is packed with 100 more of her trademark simple yet tempting plant-based, dairy-free and gluten-free recipes. Be inspired by her quick weekday dinners, slow-cook comfort food designed to be shared, amazing colourful salads and incredible food to take with you when you’re on the go. Add to these a selection of easy yet delicious breakfast options and smoothies, an array of sweet treats and a variety of soothing drinks – and this may just be Ella’s best collection yet. Paperback. 303 pages. Dimensions: 23.5cm x 17cm. Beautiful recipe colour photography. "Changing my diet to a plant-based one is single-handedly the best thing I've ever done. Eating this way is now part of my life and it keeps me balanced and happy. I've found some amazing ways to give my body the love and health it needs, and I'm so happy to share them: from my go-to energy pick-me-ups to ready-make breakfasts, easy, portable snacks and incredible weekday suppers."